I love music! 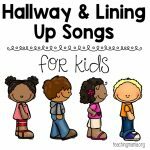 If you’ve been following for awhile, you know that I love to create songs and use music and movement for learning. So much research backs up the importance of music. And you know what? 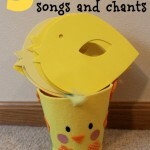 Kids love songs! They don’t care if they are good at singing, they just do it! 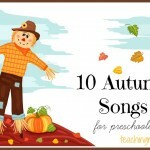 Today I’m sharing my favorite music ideas for preschool classrooms. 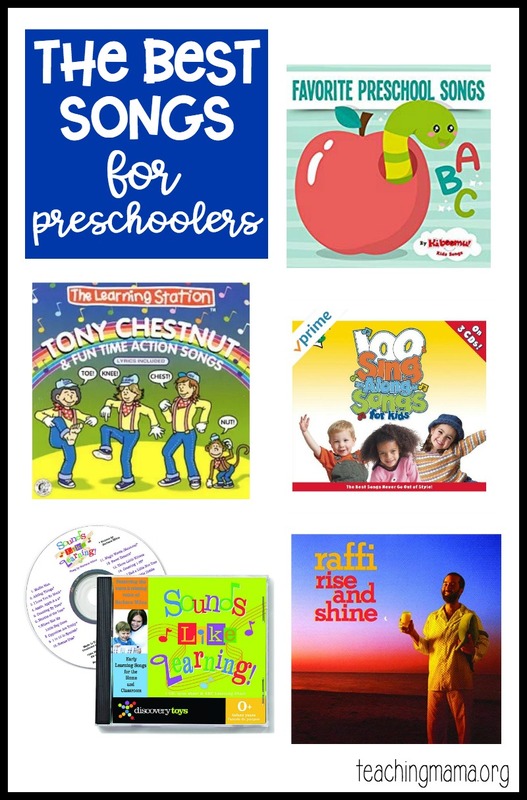 Of course you could use these with younger or older children, too! Disclosure: This post contains affiliate links. See my disclosure for details. 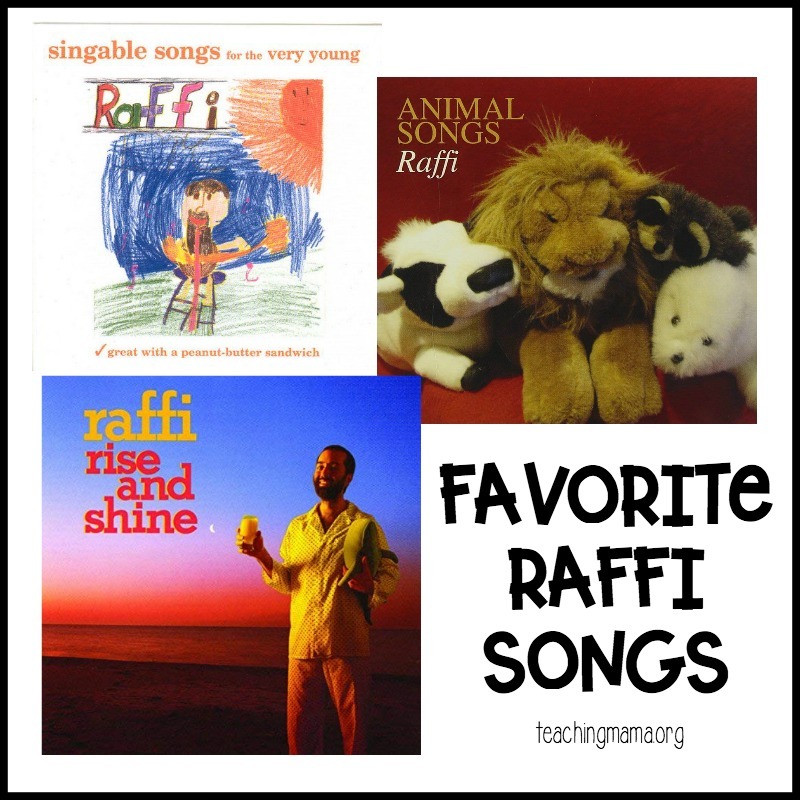 I am a HUGE fan of Raffi! We’ve listened to his catchy songs since my kids were toddlers. They get stuck in your head, but they aren’t too annoying! We also love The Learning Station. They have an amazing YouTube channel with so many free songs and videos. One of our favorites is Tony Chestnut. If you’ve been around early childhood for any time, I’m sure you’ve heard of Dr. Jean! She is amazing and has so many clever rhymes and songs for kids! You can find her CDs here and even listen to them for free if you have Amazon Prime. 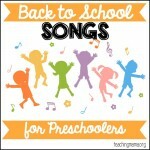 There are songs for learning, silly songs, and songs for brain breaks. 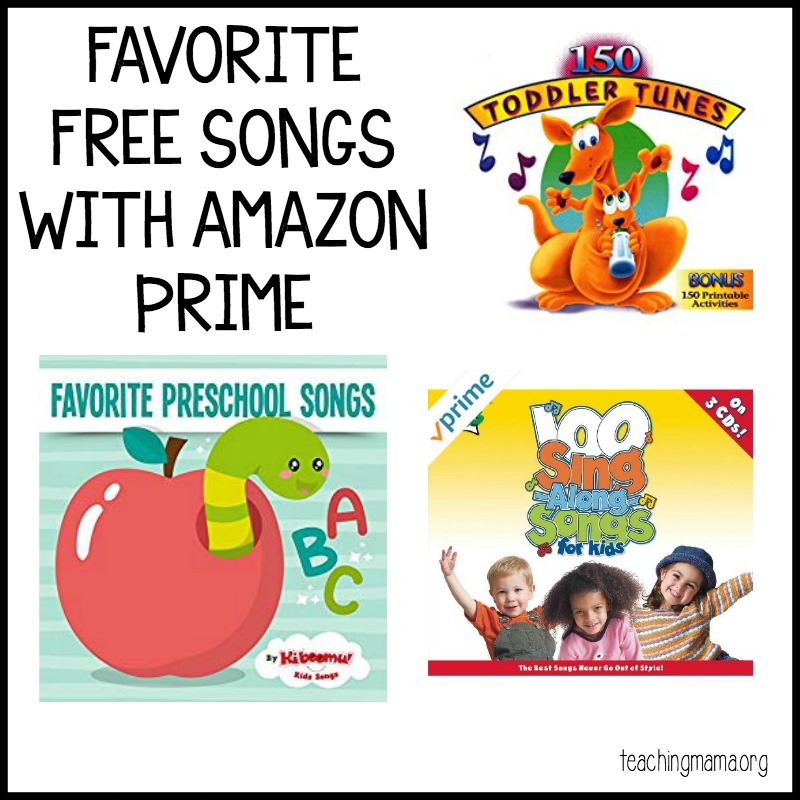 Another great CD you can listen for free if you have Amazon Prime is 100 Singalong Songs for Kids by Cedarmont Kids. I think this would be great to play when kids are playing or working around the room. Lastly, we love Kiboomers! 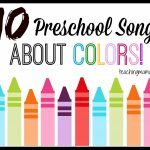 Such cute songs for circle time and brain breaks. And more! Lastly, if you are looking for the ultimate book of songs, rhymes, and transition times, you need my book! 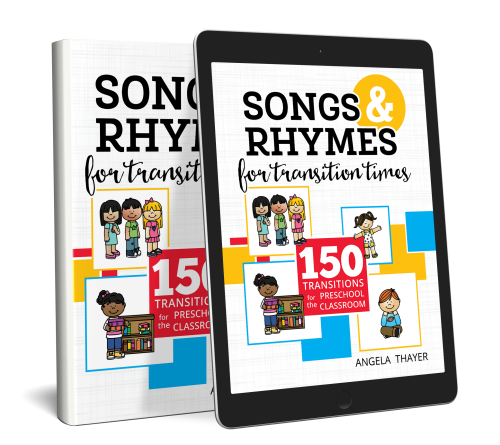 Songs and Rhymes for Transition Times has 150 of them and they are super easy to learn! 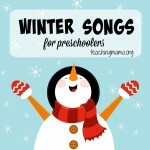 I’d love to know…what are your favorite songs or CDs for preschoolers?